FINE GAEL REMAINS the most popular political party in the country, according to a new opinion poll. The latest Sunday Business Post/Red C poll shows that Fine Gael is up by one point to 34%. 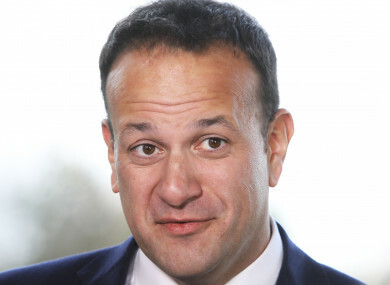 The opinion poll comes as talks between Fine Gael and Fianna Fáil about extending the Confidence and Supply Agreement continue, amid speculation a general election will be called in the coming months. The poll of 1,000 adults was carried out by telephone between 15 November and 22 November. Email “Fine Gael remains most popular party in country”. Feedback on “Fine Gael remains most popular party in country”.